Welcome! 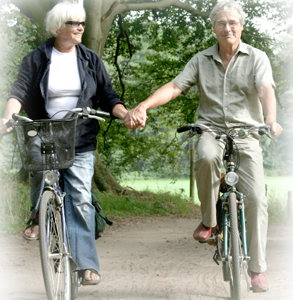 This extraordinary boutique community truly embraces an active senior lifestyle! 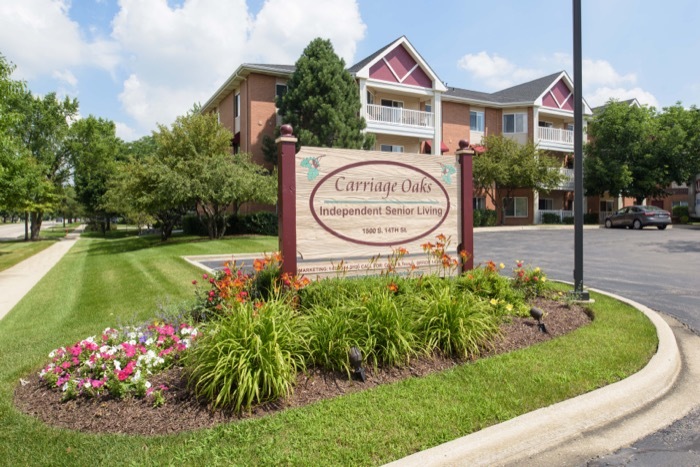 Nestled in a quaint neighborhood setting in beautiful St. Charles, we provide residents 55+ an attractive lifestyle option. Intimate in size, Carriage Oaks has eighty maintenance free apartment homes. Large enough for variety and options, small enough to immediately feel part of the family. Located in the Fox River Valley, we’re surrounded by scenic views, walking and biking trails, beautiful parks, festivals, shopping, restaurants, theater – and wonderful people. Discover how Carriage Oaks will give you the freedom and time to develop new interests and friends, pursue your passions, and help you maintain a high level of physical well being while feeling safe, secure and connected. Great Location. Great People. Great Value. Join us!